﻿ tarotpathways.com » 2011 in Perspective, or, Wow, I Didn’t Spontaneously Combust! 2011 in Perspective, or, Wow, I Didn’t Spontaneously Combust! Inspired by Jo Crawford‘s post on Crafting the Sacred, I am sharing my 2011 “I Did” list, to celebrate what I did accomplish. It’s so easy to get caught up in thinking about what I should have done, or ought to have done, or didn’t do at all, that I’m reminding myself that the 365 days did have a point, even if I wasn’t always able to see it at the time. 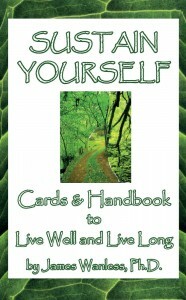 The biggest accomplishment was the release of the Sustain Yourself Cards & Handbook to Live Well and Live Long by James Wanless. Countless hours of work by me, James (of course! ), Rose Red, Chris Lowrance, and Christophe Pettus meant that we were able to debut the deck at INATS, where James was the keynote speaker – really quite a high point for the year! 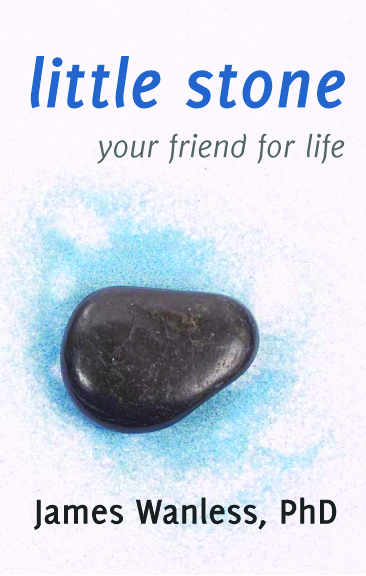 At INATS, we also launched the revised version of James’ book “Little Stone: Your Friend for Life“, long out of print – and very well received! Thanks to T.A. Pratt for pulling it together in record time. 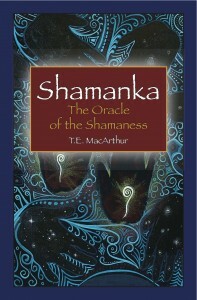 August brought the paperback version of the guidebook for T.E. 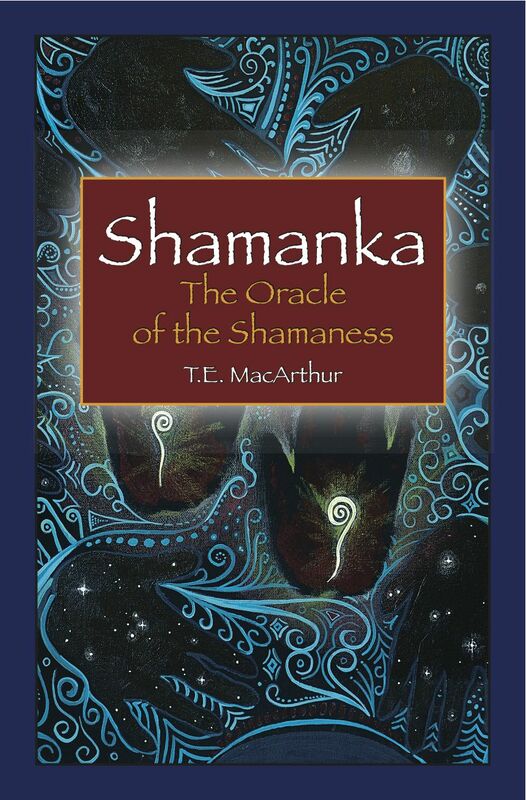 MacArthur’s “Shamanka: Oracle of the Shamaness“, as well as a second printing of the deck! Thanks to T.E., of course, and once again, Rydell Downward. 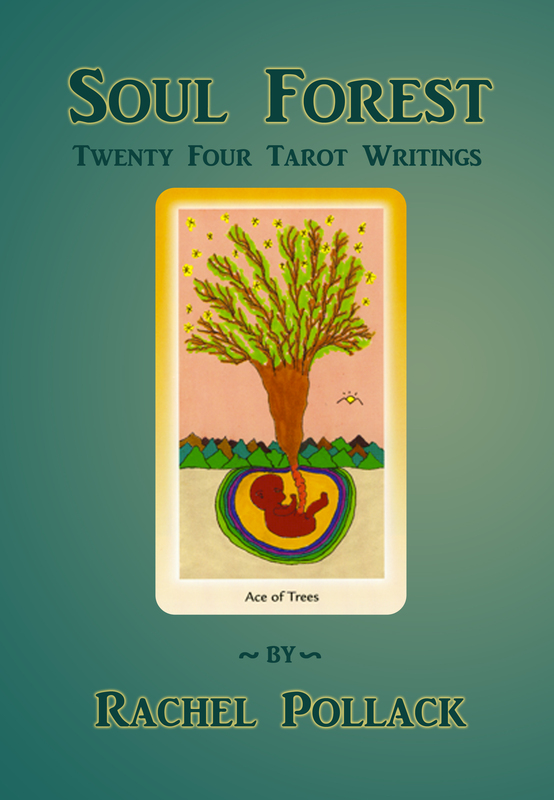 October saw the release of Rachel Pollack’s “Soul Forest“, a collection of 24 short writings on Tarot by the Godmother of Tarot. Big thanks to Rose Red and Chris Lowrance for bringing this work into the world! We also worked with the wonderful Karyn Easton to release the US version “The Tarot Lover’s Notebook“, featuring her gorgeous deck, due out next year! 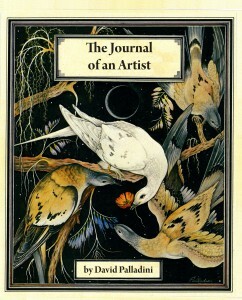 We ended the year with the release of David Palladini’s memoirs, “The Journal of an Artist“. The result of over a year of work with David, Rose Red, and beautiful graphic work by Christophe Pettus, Tim Pratt, and Rydell Downward. (Yes, it took three graphic artists to produce an art book – go figure!) Of all the books we’ve released this year – and I love them all – this one has a special place in my heart. David’s Aquarian Tarot was the second deck I owned, and part of me is still in wonder that I have met this amazing man and helped to bring his story to the world. We also moved offices in three days flat, made our first appearance at INATS, journeyed to Readers Studio in New York in April, attended and vended at the San Francisco Bay Area Tarot Symposium in August, and did our first Holistic Living Expo in November. Rose Red and Andrew led the wonderful Tarot-To-Go readers to several events and private parties throughout the year. And, for once, I opted out of Halloween reading gigs and spent the evening at home, enjoying the fun of handing out candy to all the neighborhood kids and reading by the fire. 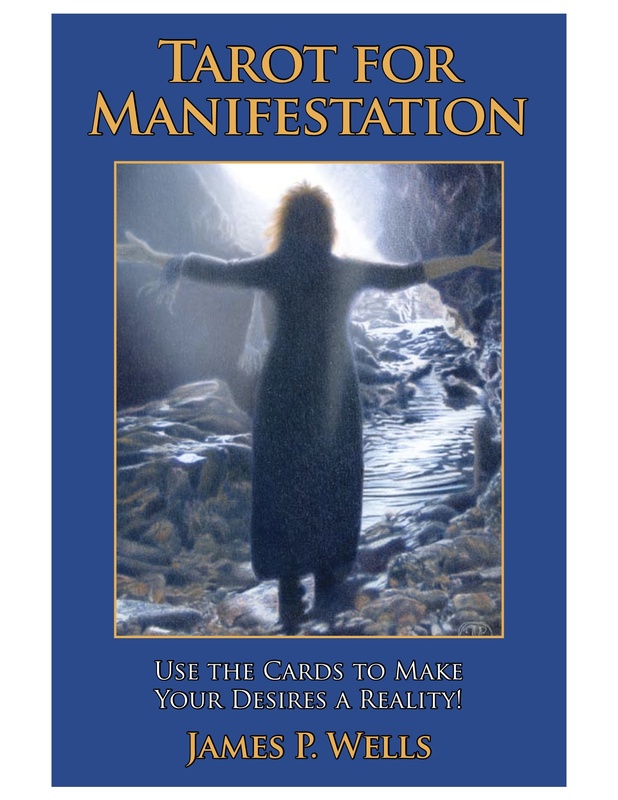 For my own Tarot projects, I taught 10 Saturday Tarot classes, led 12 meetings of the San Francisco Tarot Cafe, and blogged randomly (not as much as I’d liked, but see above list for other claims on my time). On a personal level, I managed a trip to Amsterdam to keep Christophe company at a tech conference, followed by a few days in London. I also made a trip to see my family and attend my grandmother’s 90th birthday party. And I did all of this without spontaneously combusting! Looking back at the year, there was a lot of external focus – projects, teaching, and events – and not as much internal focus (writing, reading, and *sleeping*!). However, I feel good about all of these accomplishments, and am planning for a more balanced 2012. Happy New Year! Here’s to a joyful 2012, filled with friends, love, and abundance for all! 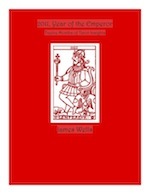 Bravo to an amazing year and many blessings to you for continued success and more reading by the fire in 2012. Thank you, Jo! I am fortunate to work with people who are as passionate and focused on creating wonderful work. 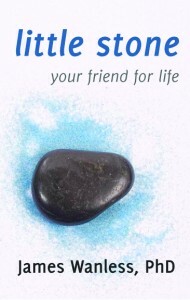 Blessings to you for a joyful new year of receiving!